NO OTHER FLOOR PLAN LIKE THIS! 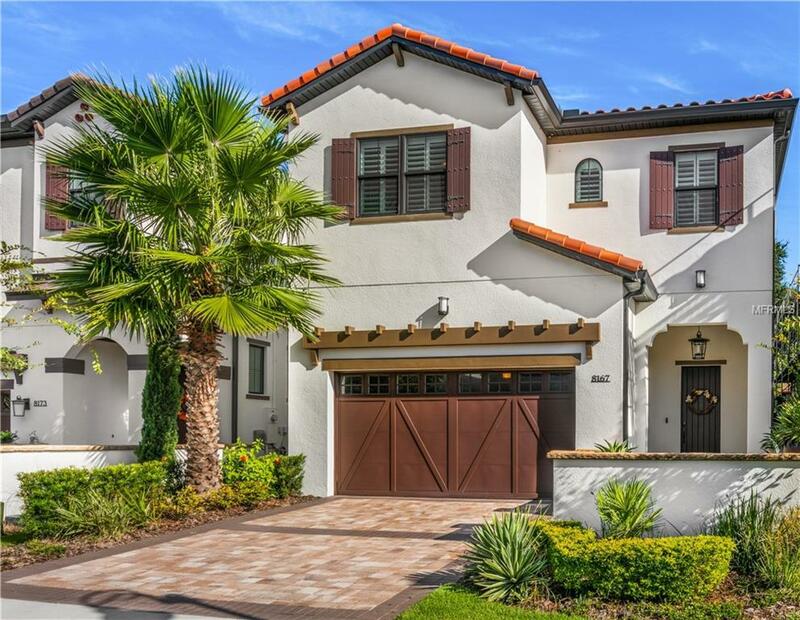 Dr. Phillips, gated community of the Residences at Dellagio, this home offers contemporary elegance, luxury and convenience. 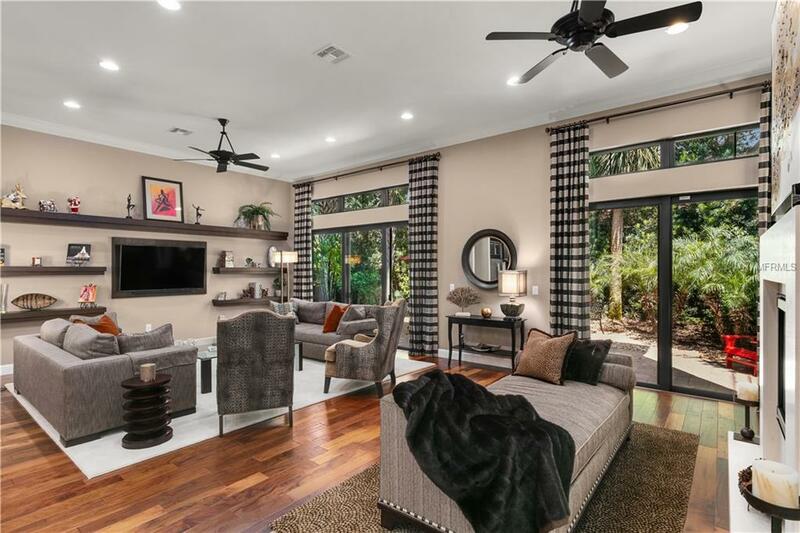 Unique to this home are many custom interior features and upgrades* throughout, including additional living space, added to original "Carmelo". Large foyer, spacious open living area with custom gas fireplace, dining room, gourmet kitchen, walk-in pantry, & powder room on 1st floor. 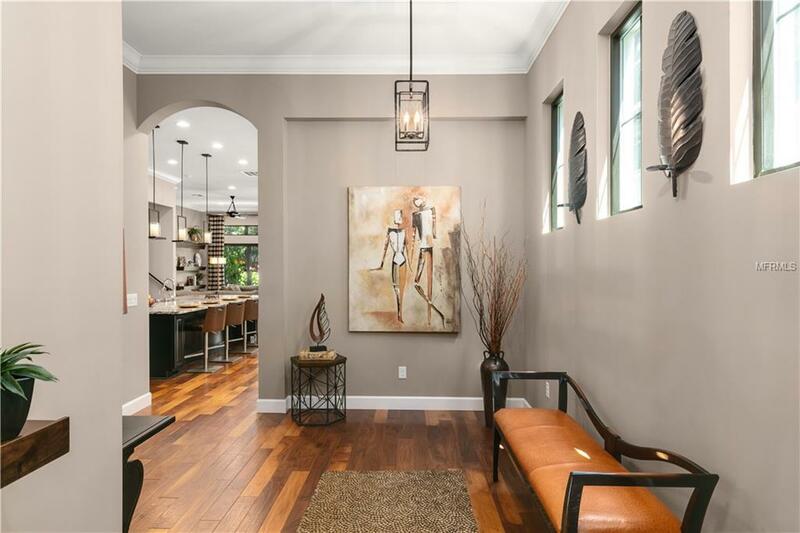 Kitchen features double oven, warming drawer, plumbed commercial Keurig Coffeemaker, gas cooktop, custom hand-carved quartz backsplash & extended granite island for informal dining. 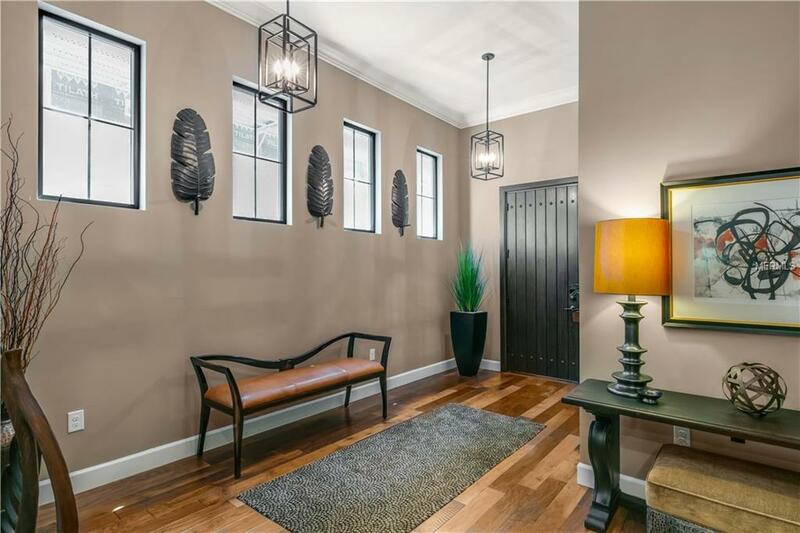 Gorgeous Artesian hardwood floors, designer drapes, custom plantation shutters, upgraded cabinets, lighting fixtures & custom finishes to all walls made this home exceptional. Double sliding doors open to garden area with mature landscaping to provide privacy. Outdoor sound system is provided. Upstairs you will find "media loft" with 5-way surround sound; large private master suite behind double doors. Master bath has soaking tub, glass enclosed shower and double vanity. Delightfully large closet and dressing area. Guest bdrms each have private baths and walk-in closets. All baths have one of a kind wall finishes, created by local artisans. Neighborhood was awarded the "2018 Top Luxury Residential Project" by Orlando Business Journal. Ideal location (walk/short ride to the best restaurants in Orlando; shopping; attractions and 20 min to airport), A-rated schools. * List of upgrades attached.